Police of Tamil Nadu to get 3 transgender constables. In a first, three transgenders will officially join the Tamil Nadu police force. Dhakshayini of Cuddalore, Prabha Mohan of Krishnagiri and Jagadeeswaran alias Nazriya of Ramanathapuram qualified to join the police force after Tamil Nadu Police started the process of including the third gender into the force earlier this year, The Hindu reported. According to reports, around 50 people applied out of which the three were chosen and will be joining as constable in the Tamil Nadu Police soon. The three candidates scored well in the written as well the physical examination. A fourth candidate was disqualified at the physical examination stage for not performing that well. 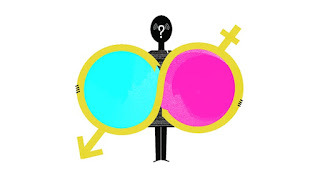 Earlier, there have been instances of transgenders joining the police force as females, many would be disqualified after their genders would be revealed. The Hindu reported that a Police Training college is also preparing facilities for the third gender. They will be given the training that is given to female candidates. 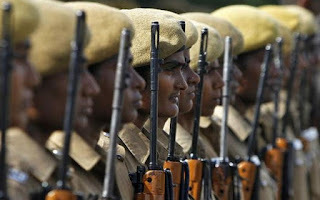 The Tamil Nadu police is also going to open 10,500 posts for men in the force. People of the third gender are eligible to apply for these posts as well. Although, they'll have to fulfill the physical criteria in the men's category.